Dinefwr Park on the edge of Llandeilo, Carmarthenshire, is mainly in National Trust ownership. In addition to Newton House, a 17th to 19th century mansion, and 18th and 19th century parkland, the ruins of Dinefwr Castle, two deserted medieval towns and a recently discovered Roman fort all lie within the park. 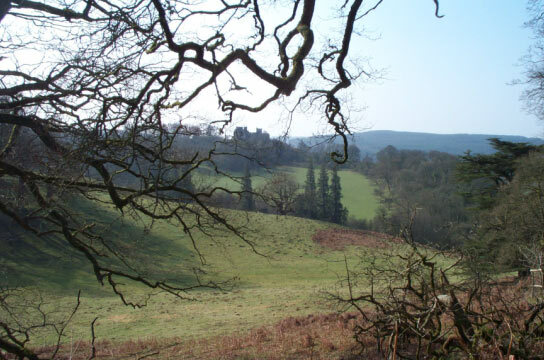 In order to inform a management and conservation plan for the property, the National Trust funded Dyfed Archaeological Trust to undertaken a series of projects since 2004, including topographic survey, geophysical survey and excavation. Results are downloadable below as PDFs.